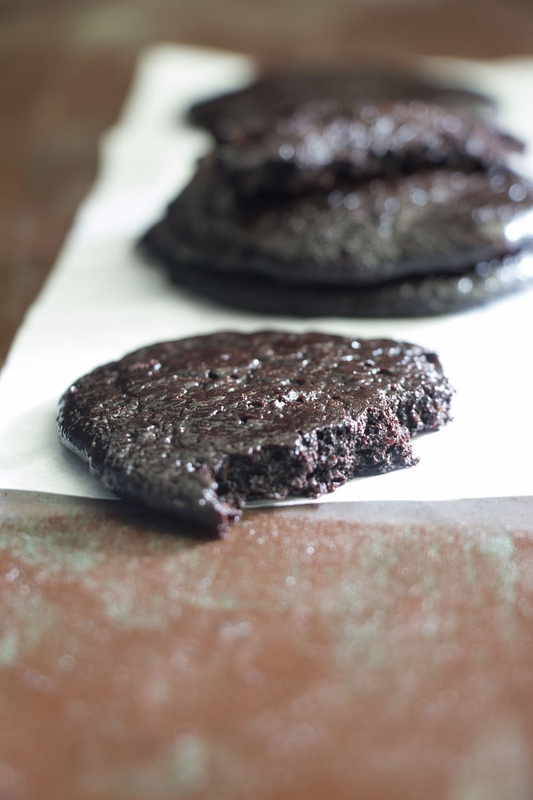 Black Baker: Super Ugly Fudgy & Healthy Avacado Cookies. Gluten Free, sugar free! Hey Guys. How was your weekend? Baking anything? I'm having a chocolate dream recently. I just brought a slab of dark chocolate and been very delightful because chocolate is so mysterious to me. I won't go home single handed if I were to step in a baking store. I know myself too well. Every single stuff there amaze me and I wish like I could just grab every single item back home. This cookies taste the best after refrigeration. I don't know why, but it does. I added honey instead of coconut sugar. The results might be slightly different with sugar. 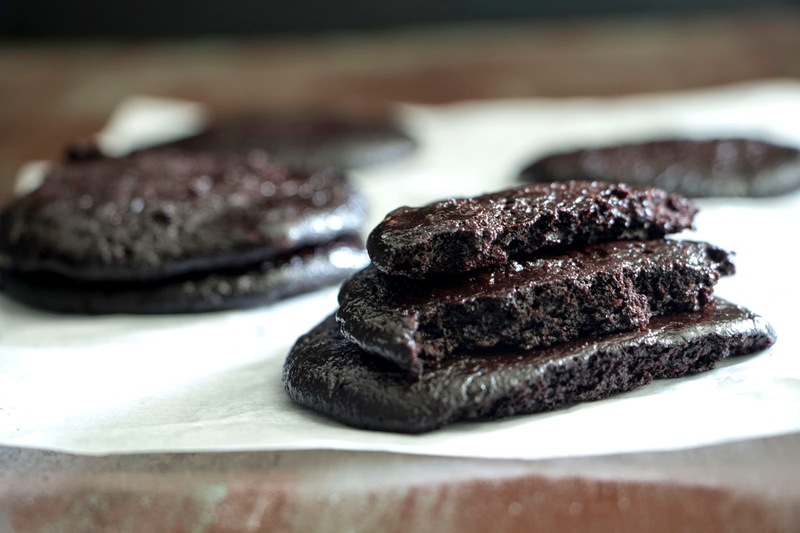 These are quite gooey and sticky. It's super rich and dark. With bitterness and some sweetness from the honey. 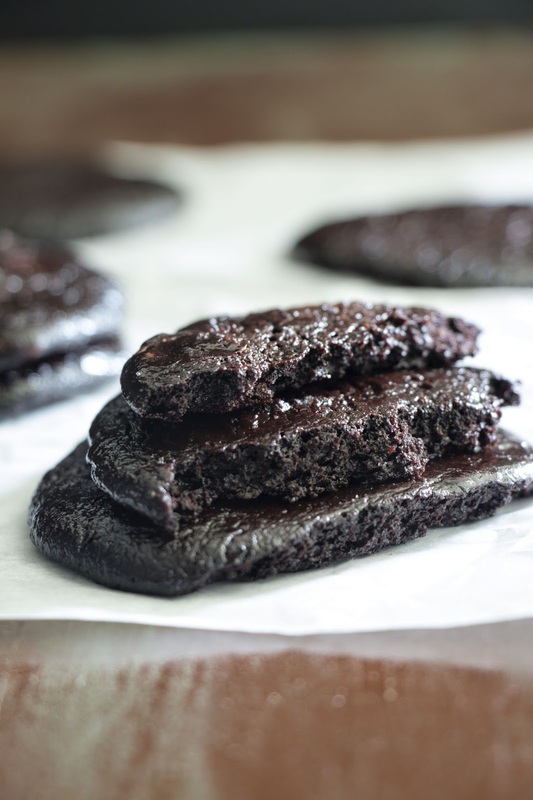 It's like eating dark chocolate-brownie-cookie-fudge. It's gluten free, dairy free, sugar free! Don't let this ugly babies intimidate you. 100grams avacado flesh (About half of a big avacado) Smashed it up abit, leaving some bits is fine. Mix in baking soda, water, cocoa powder and chocolate chunks. 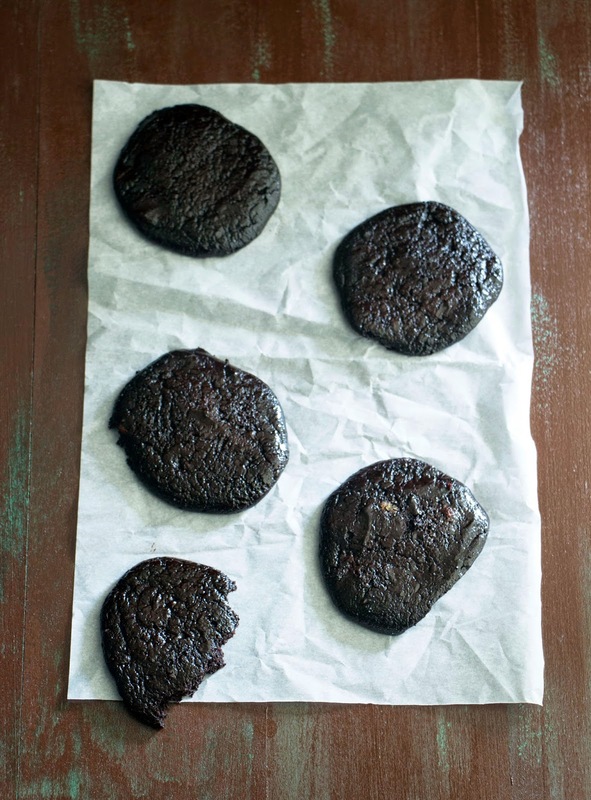 Drop 1 1/2 tablespoon of cookie dough in a baking tray lined with parchment paper. Bake for 12 to 15 minutes. Or until they don't really stick to the parchment paper. But they will still be gooey. Remove from oven and let cool before storing in fridge. These cookies that I replaced with honey is slightly different in replacement of sugar. If you replace with sugar, these cookies might not be so gooey. These cookies taste best after refrigeration. Trust me.